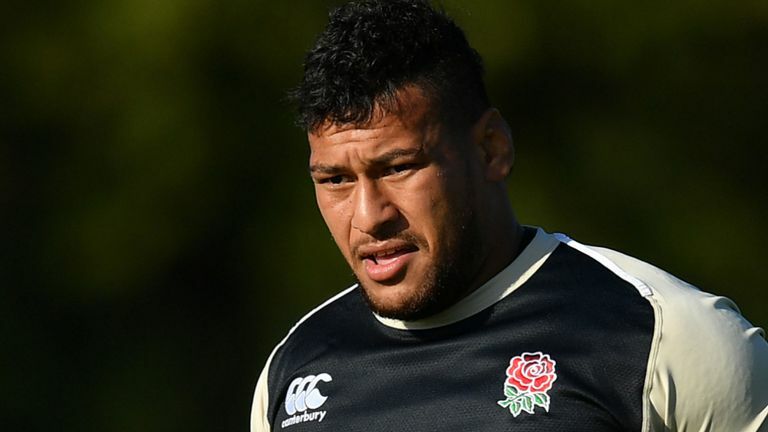 England international Nathan Hughes has been handed a six-week ban for a punch during Wasps’ clash with Gloucester on October 6, along with his subsequent ill-advised tweet. Hughes’ disciplinary hearing for the punch was adjourned last week after the forward tweeted during the initial sitting. The number eight tweeted “what a joke” on October 10 before swiftly deleting the post. He appeared to delete his Twitter account during Wednesday evening’s sitting, where the verdict was passed. A two-week sanction for the tweet will run concurrently with the four-week suspension for striking an opponent. The ban means he will miss three of England’s four November internationals, whereas he would only have missed one if he hadn’t posted the Tweet.